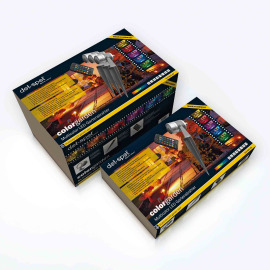 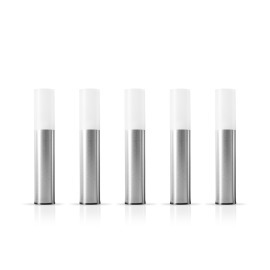 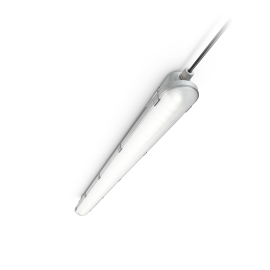 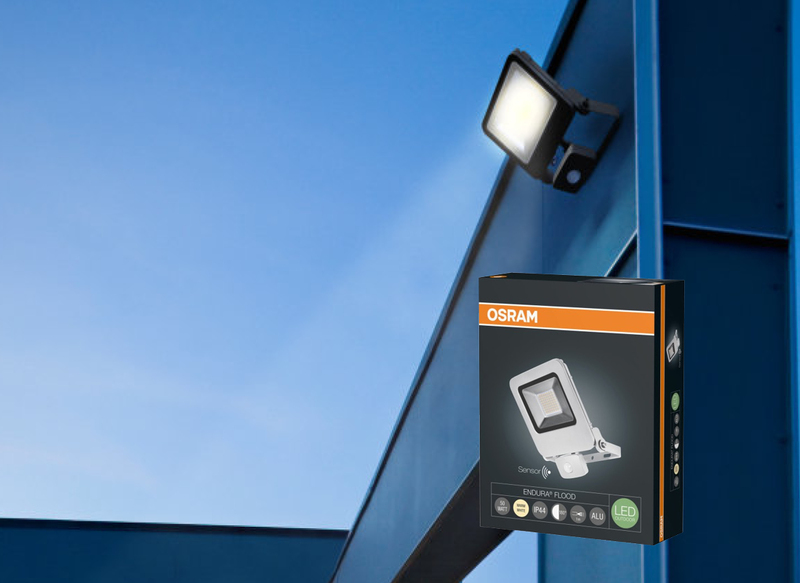 With our numerous outdoor luminaires, you can effectively and attractively illuminate the exterior façade of a building and the property. 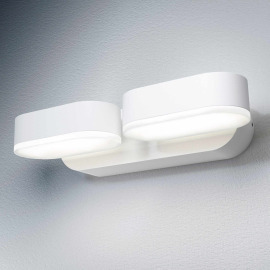 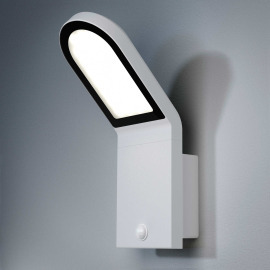 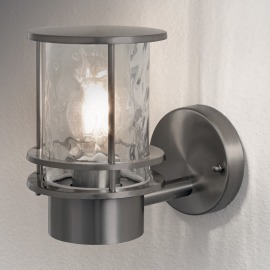 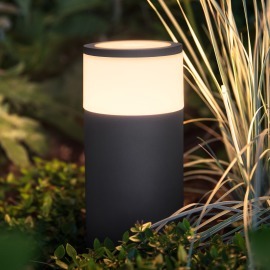 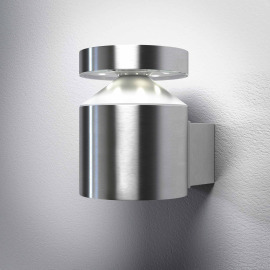 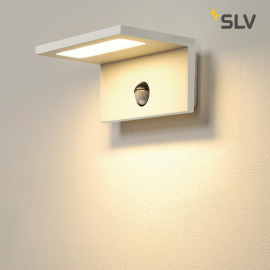 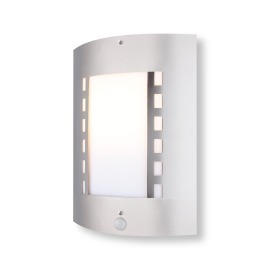 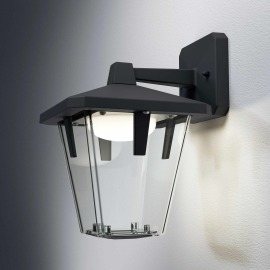 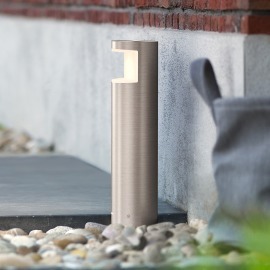 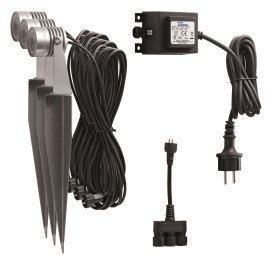 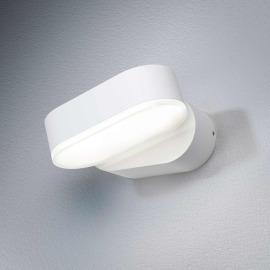 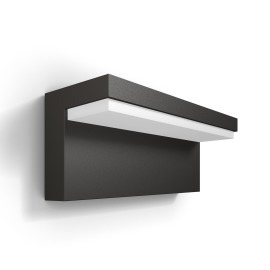 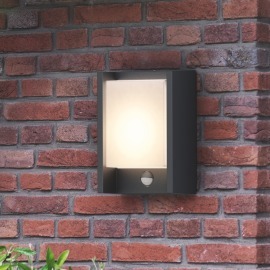 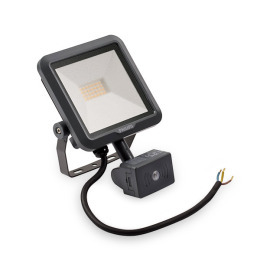 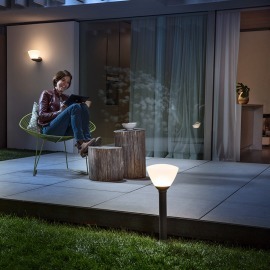 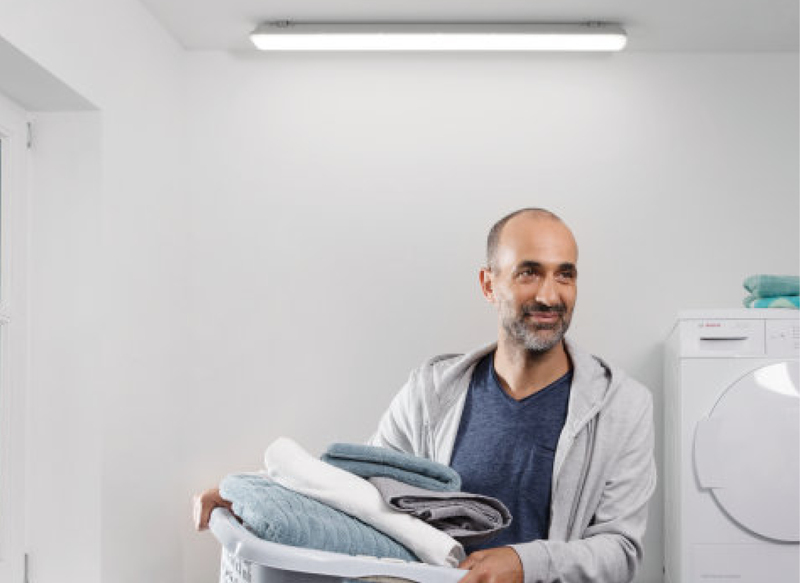 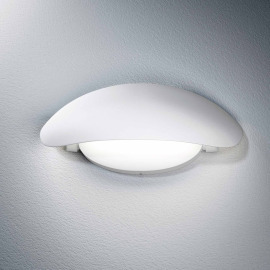 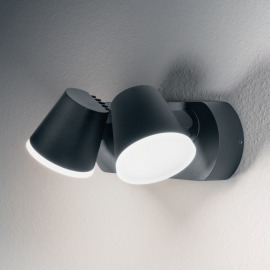 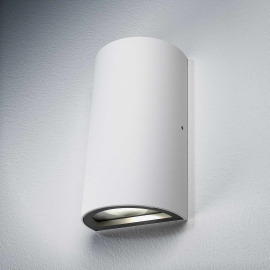 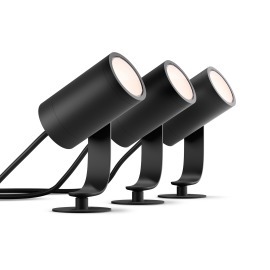 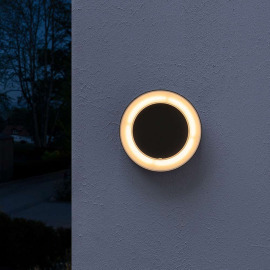 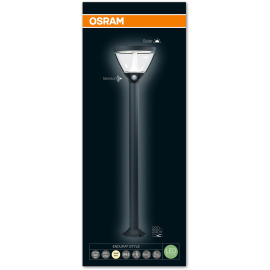 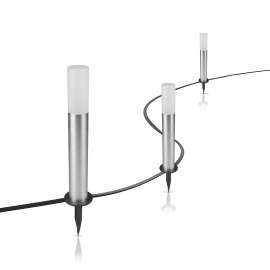 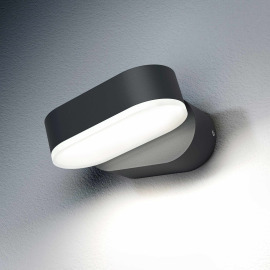 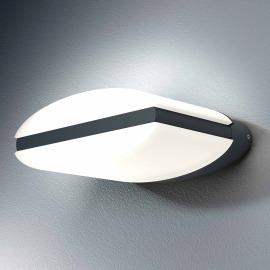 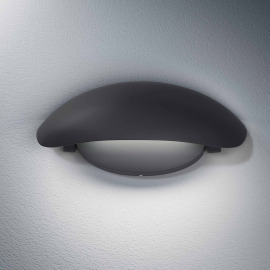 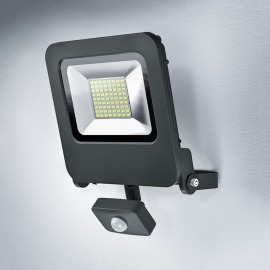 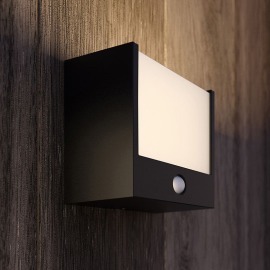 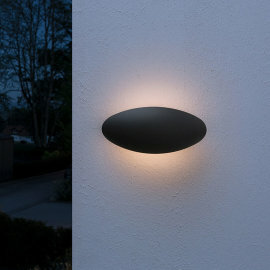 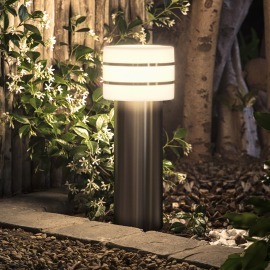 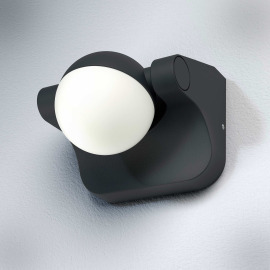 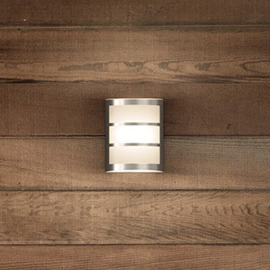 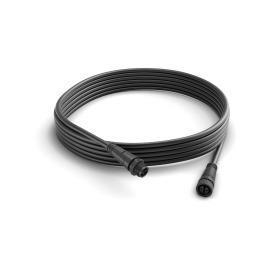 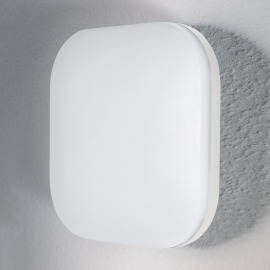 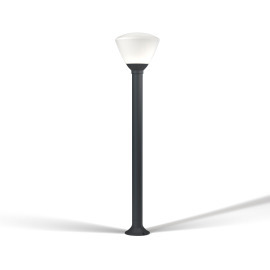 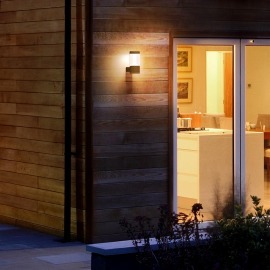 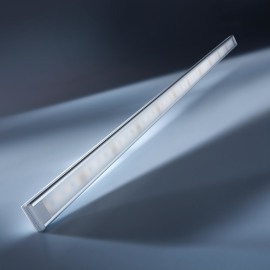 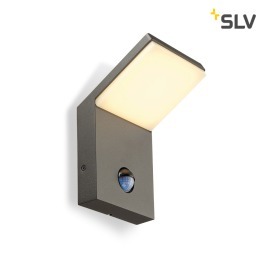 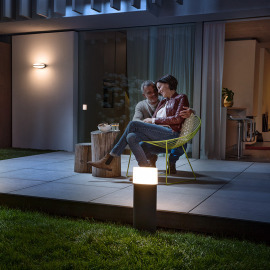 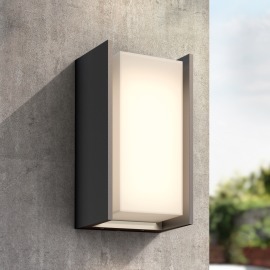 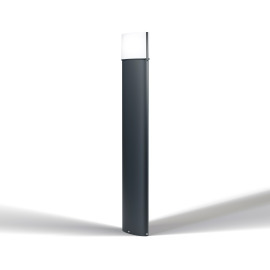 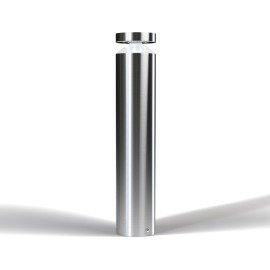 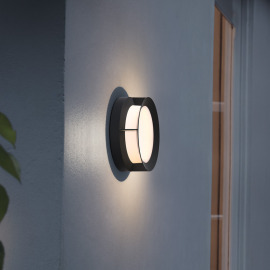 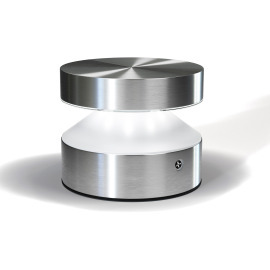 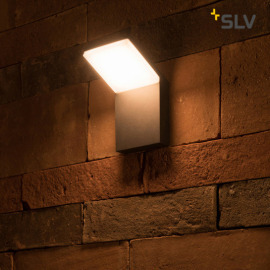 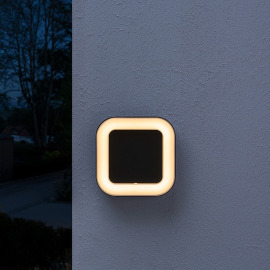 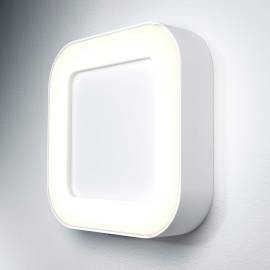 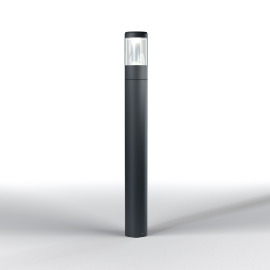 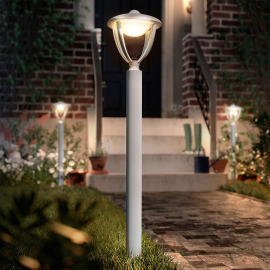 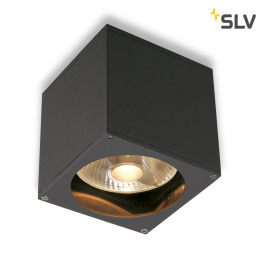 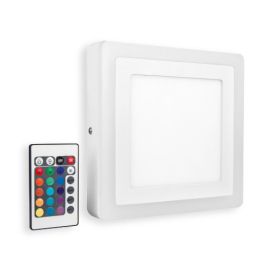 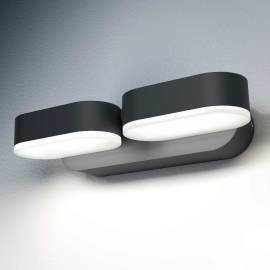 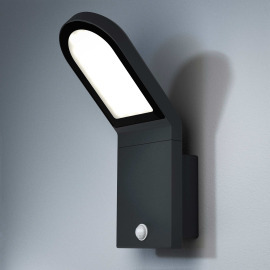 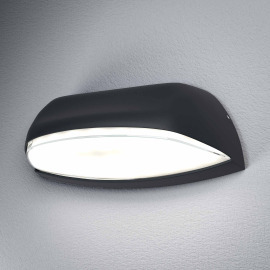 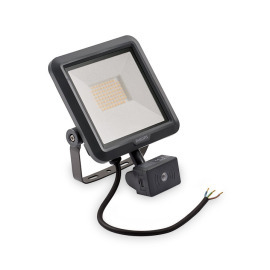 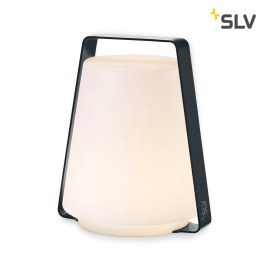 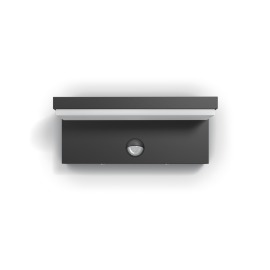 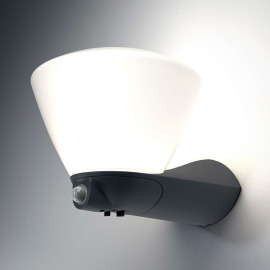 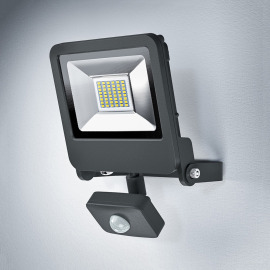 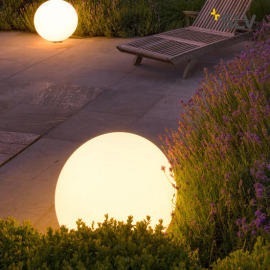 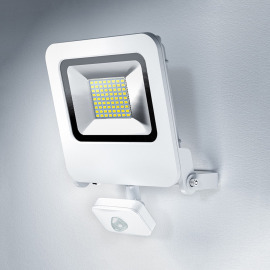 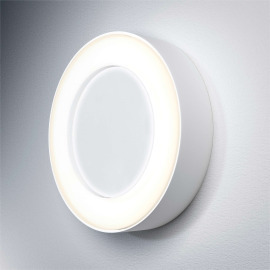 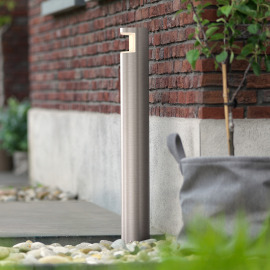 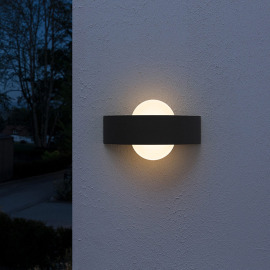 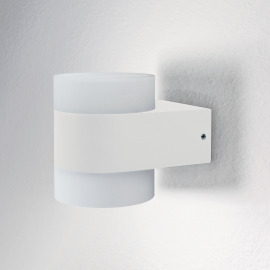 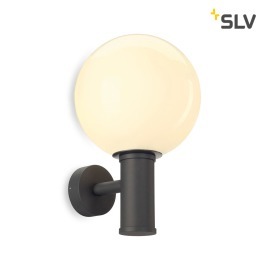 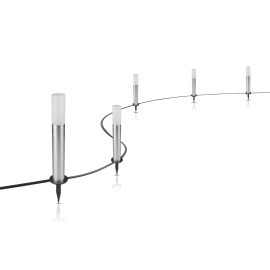 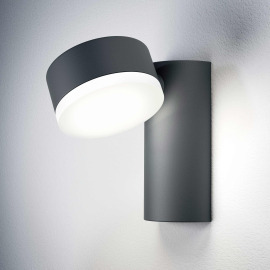 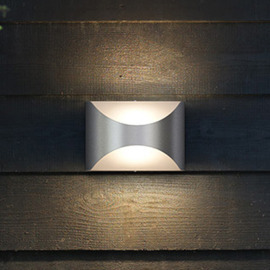 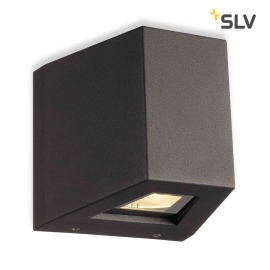 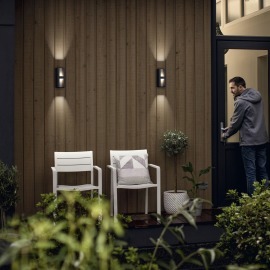 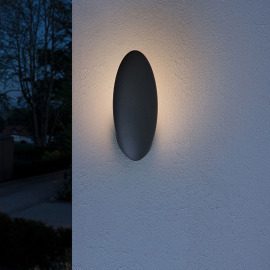 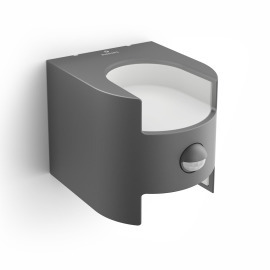 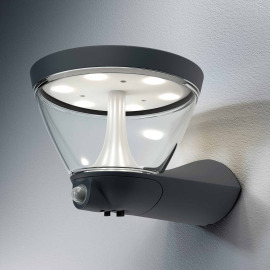 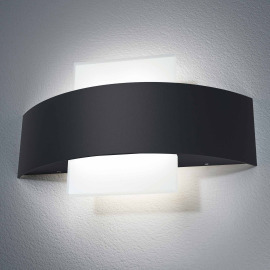 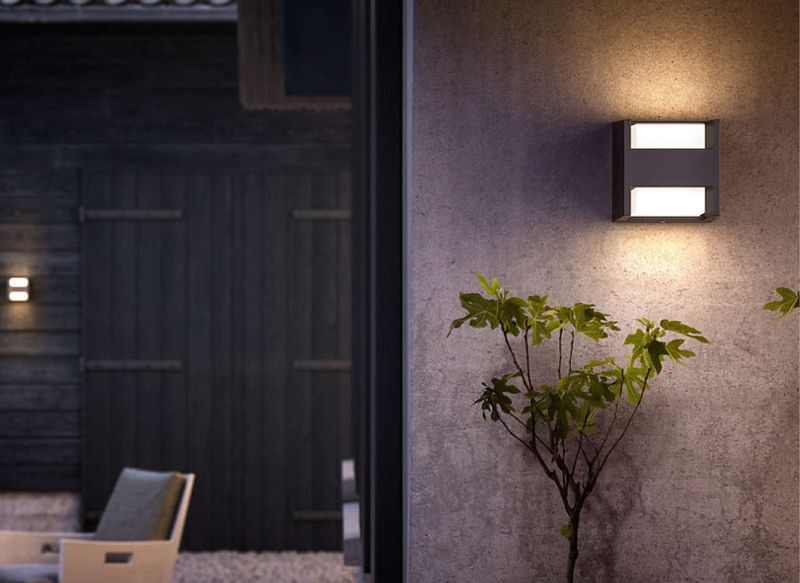 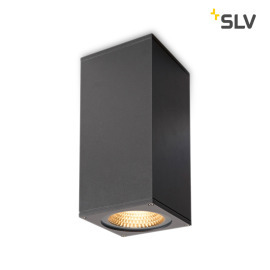 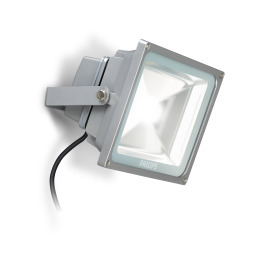 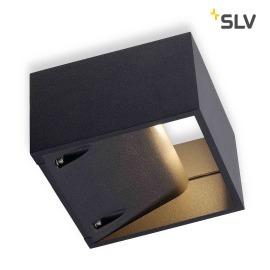 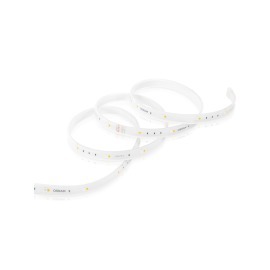 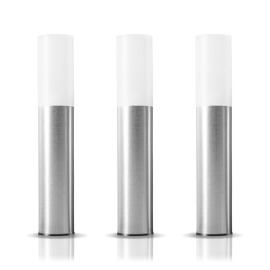 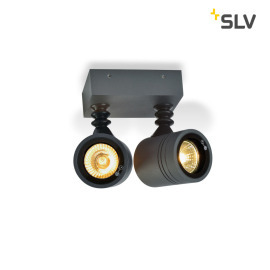 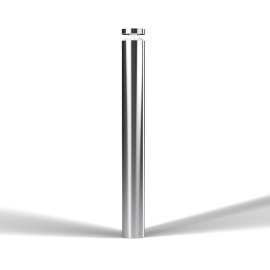 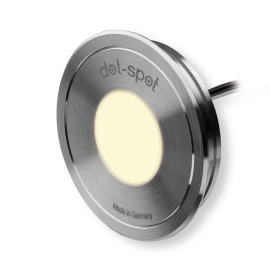 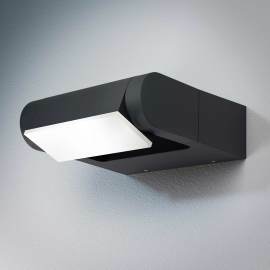 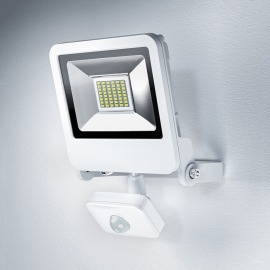 Outdoor and garden luminaires not only act as a deterrent for burglars but above all as a design element to ensure atmospheric and stylish lighting. 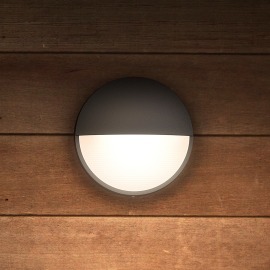 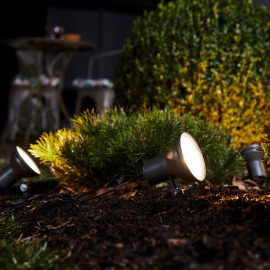 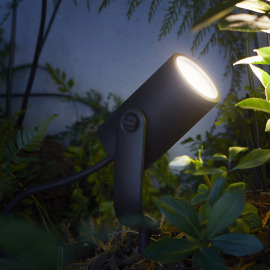 Read more about Garden and outdoor lighting.